An MOT test is a legal requirement once your car reaches 3 years of age. An MOT test must be undertaken by a DVSA certified MOT test centre. The DVSA guidelines specify what will be tested on your vehicle – these include your cars identification, bodywork of your car, the interior of your car and your car’s engine. Identification of your car; Your vehicles VIN (Vehicle Identification Number) must be displayed in a legible manner on your vehicle. The cars registration plate must be clear, have correct spacing between letters and numbers and be in an overall good condition. The seat belts; All seats within your vehicle must have seatbelts and all seatbelts must be in the correct working order. The type, condition and security of the seatbelts will also be checked. The seats; Both front seats are secure, and the drivers sear must be fully adjustable. All seats within your vehicle must be able to be secured in an upright position. 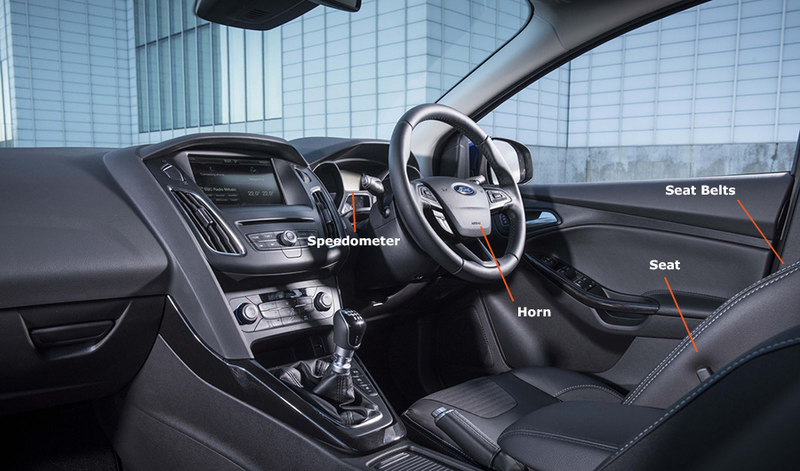 The horn; Operates correctly and is of a suitable type for your vehicle. Speedometer; Your vehicle speedometer must be working both correctly and accurately. The lights; The condition, operation and security of your cars headlamps will be tested. Each of your cars lights will be checked to ensure they are the correct colour and that your headlamps are correctly aimed. The bonnet; The latch on your bonnet will be tested to ensure it securely latches in the closed position. The wipers and washers; Both your vehicles front and rear wipers will be tested to ensure they operate correctly and give the driver a clear view ahead. The windscreen; Any cracks and chips will be examined alongside visibility for the driver. The doors; Each of your doors must latch securely in a closed position and each hinge will be checked for security and condition. Front doors should open from inside and outside the vehicle. Rear doors must open from the outside. 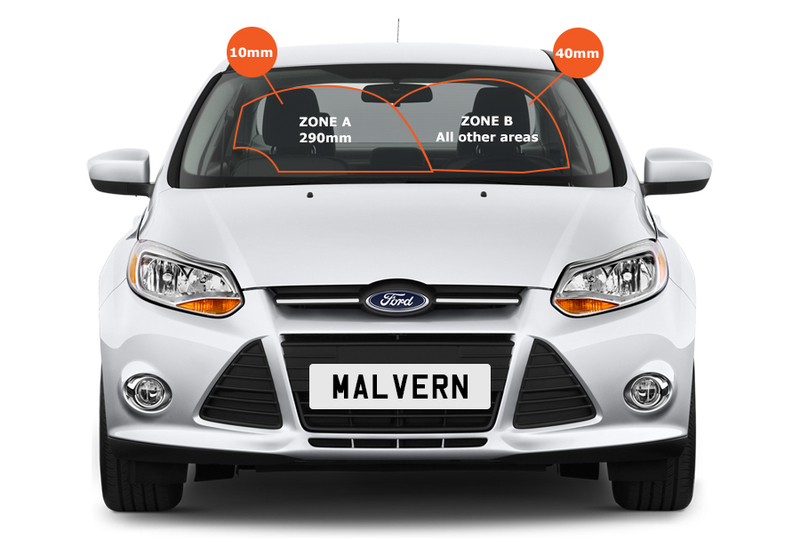 The mirrors; Your car must have the minimum number of mirrors required, each one should be secured to your vehicle, be in the correct condition and operate correctly. 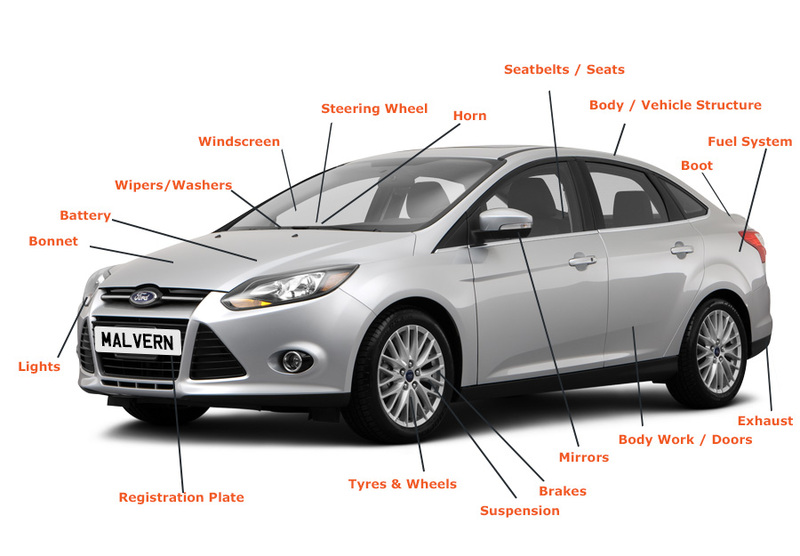 The body and vehicle structure; The MOT test specifies areas of your car that must be free of excessive corrosion or damage. Any sharp edges on your vehicle that could cause injury will be examined. The tyres and wheels; The condition, security, size, type of your tyres will be checked, this includes tread depth. Boot; Your vehicles boot or tailgate must stay secured in a closed position. The exhaust emissions; Your vehicle must meet the requirements for exhaust emissions, dependant on the age and fuel type of the vehicle. The exhaust system; Your exhaust will be examined to ensure it is secure, complete, without serious leaks and silences effectively. The brakes; The safety, condition and performance of your brakes will be tested thoroughly tested. If relevant, the ABS/ESC dashboard will be tested alongside the dashboard functions. The steering and suspension; The steering and suspension on your vehicle will be rigorously tested including your steering oil level and your vehicles steering pipes/hoses for corrosion and loss of power. If your vehicle has power steering this will also be checked. Electrical; All of your vehicles electrical wiring will be checked alongside your battery for functionality and overall condition.